NEW PRODUCT – USB 2.0 Powered Hub – 7 Ports with 5V 2A Power Supply tested and works with #raspberrypi @Raspberry_Pi « Adafruit Industries – Makers, hackers, artists, designers and engineers! 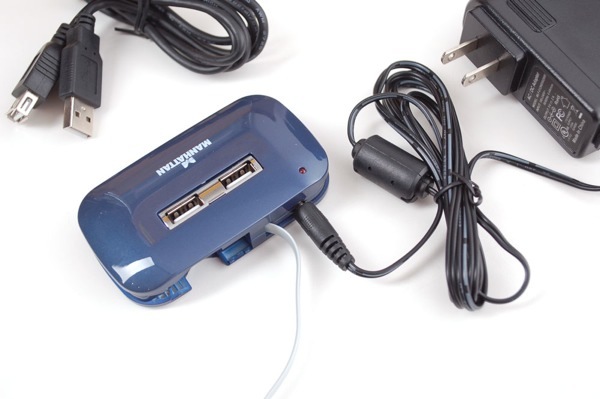 Comes with a 7-port hub, a USB extender cable, 5V 2A UL listed power adapter that can be used with 100-240VAC wall power. Have you tried this hub with a laptop sleeping and waking? I have an awful time with my current hub losing track of devices when my laptop wakes up. 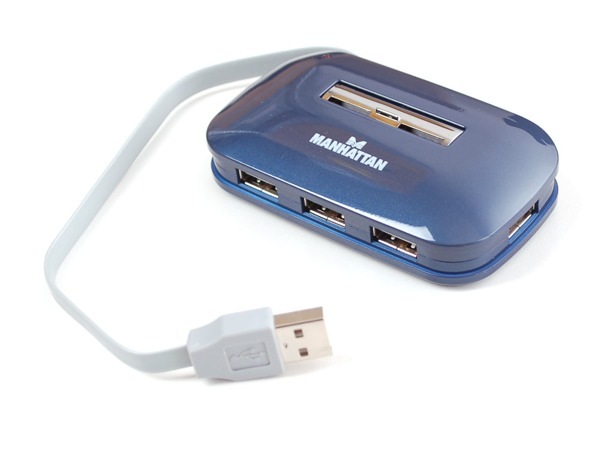 @j- so far so good on our mac laptops, but laptops are always tricker for any type of usb hub for sure.